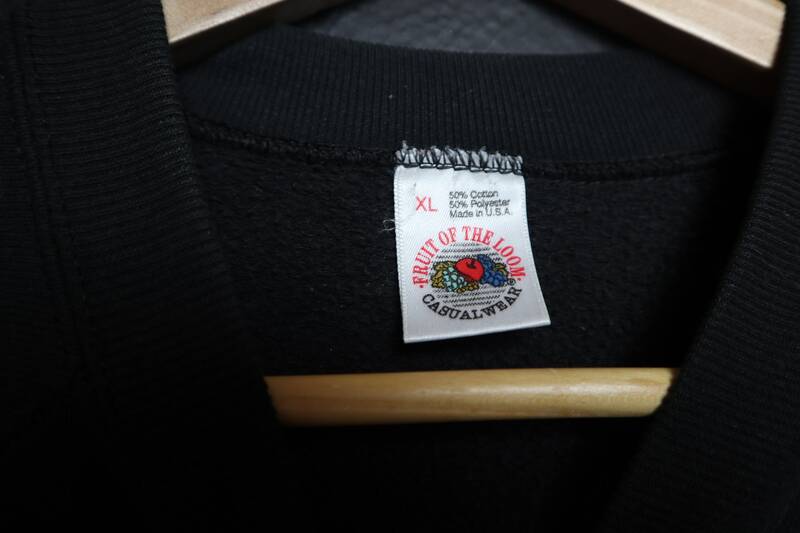 Vintage Fruit of the Loom Black Crewneck Sweatshirt, made in USA. Size XL. 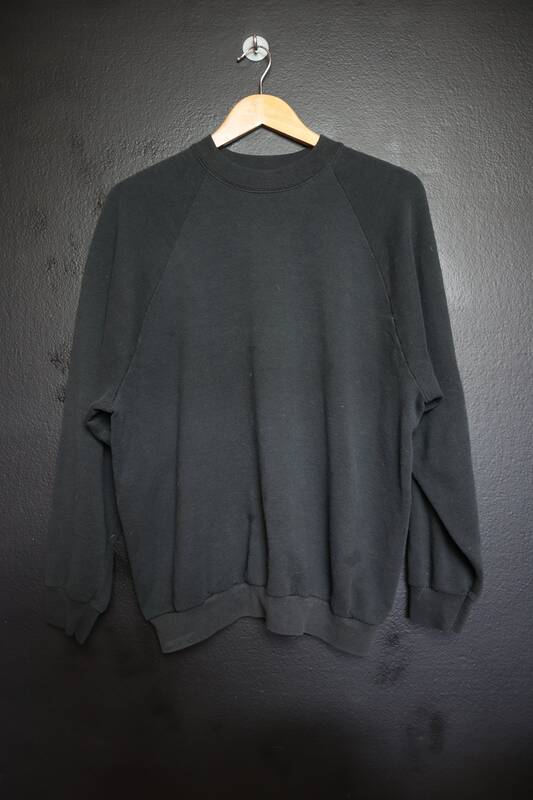 This sweater is in great vintage condition with some fading throughout. 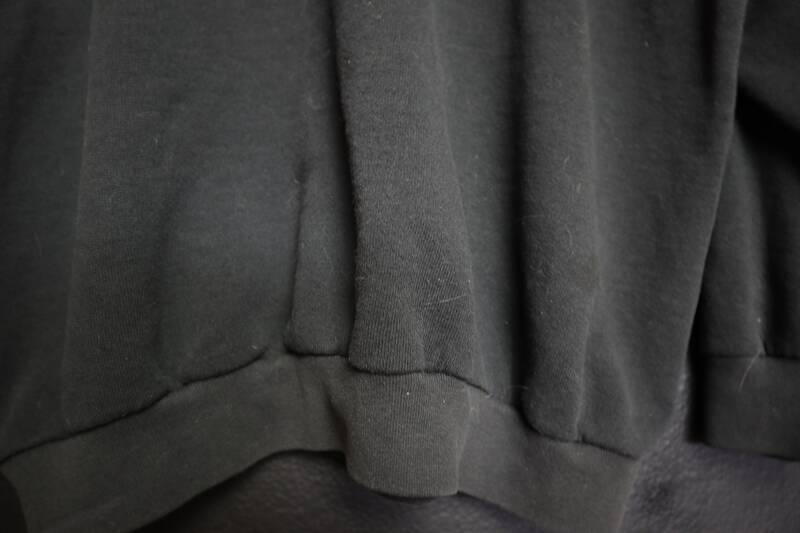 Pit to Sleeve Cuff: 20"